Los Angeles, CA, WPH Press, 4/30/17- WPH Outdoor and JR WPH are pleased to announce the 2017 WPH Outdoor 6 Stop #5 Fullerton Hotshots on Saturday and Sunday, June 3-4. Fullerton Hotshots will be held at Craig Park, 3300 N. State Park Blvd, Fullerton, CA 92835. The Fullerton Hotshots will be an official 2017 WPH Outdoor 6 ranking event, with all points earned in Men’s “A” singles and “A” doubles counting towards the WPH Outdoor 6 “Race to Vegas” and the season finale at the 2017 WPH 3WallBall Outdoor World Championships at the Stratosphere September 21-14, 2017. The Fullerton Hotshots will also offer “B” singles and “B” doubles. Expect to see top WPH Outdoor stars Samzon Hernandez, Alfredo Morales, Ricky Ruiz, Sal Duenas, Chava Cordova, and many more to teeing it up at Craig Park. While the WPH Outdoor pros will be competing for prizes and ranking points at Craig Park, the focus will be on the juniors, as JR WPH will offer 9-and-under, 12-and-under, 15-and-under, and 18-and-under junior singles brackets, with all juniors guaranteed at least two matches and a JR WPH Mega Clinic to be led by WPH Outdoor stars for all juniors on site. “I’m always looking forward to the junior events and seeing the growing and new talent at every event,” added WPH Coach Sal Duenas. 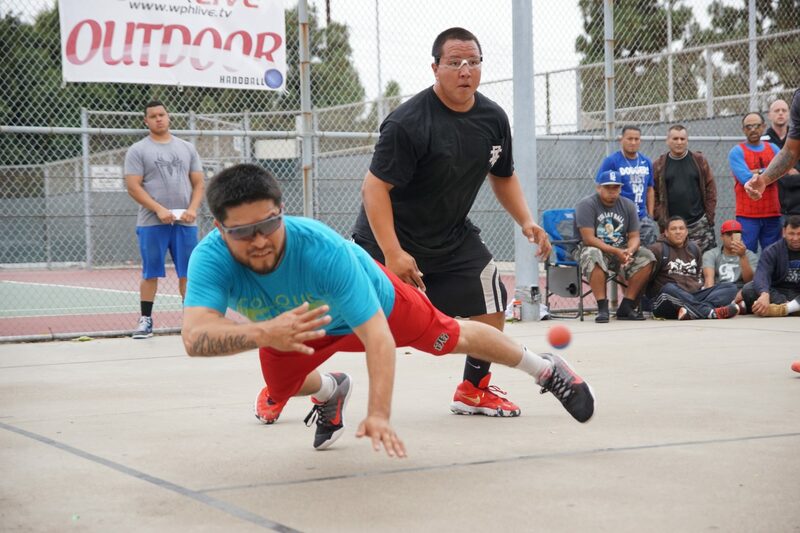 WPH Outdoor Player’s Cup: The World Player’s of Handball’s WPH Outdoor Player’s Cup Series was formed in 2012 to showcase the game’s best 3-Wall Big Ball Stars. 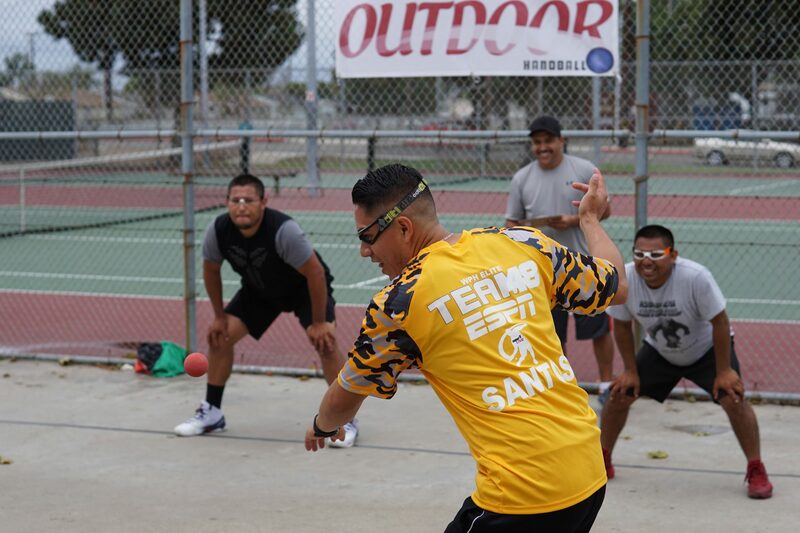 Since 2012, the WPH Outdoor Player’s Cup Series has hosted 33 events in California, Mexico, Utah, and Nevada, creating the stage for hundreds of top big ball stars to compete against one another in professional, competitive and family-friendly events that promote sportsmanship and community spirit while inspiring the next generation of players. The WPH Outdoor 6 season features events in Southern California, Utah, and Nevada. All WPH Outdoor events host Junior WPH clinics with WPH Outdoor Elite players serving as mentors and coaches and junior tournament divisions starting at nine-and-under for boys and girls.